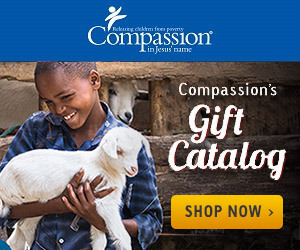 Take a look through the catalog, together as a family choose a gift, then send the money! Maybe even make an ornament for your tree to remind yourselves of the special gift that you gave this Christmas. Will you do this today?